Rachel and Kirsty can't wait for April Fool's Day. It's the perfect time to act silly and have fun. They love telling jokes and making their friends laugh. 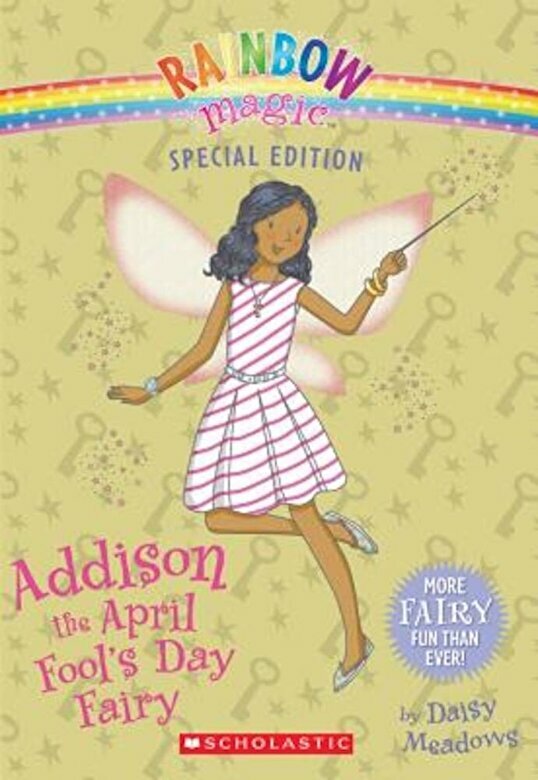 But Jack Frost has pulled an early prank on Addison by stealing her magical items. Now, no one is smiling.